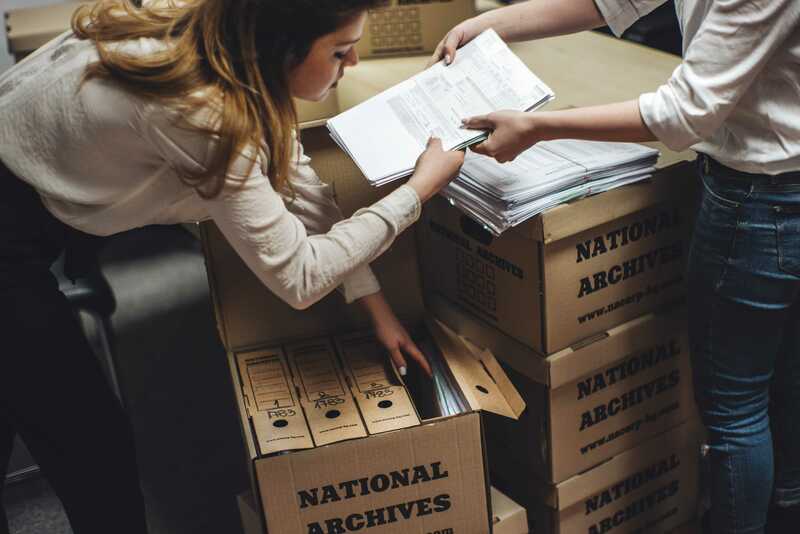 Time to archive 2018 and make the best of 2019 - National Archives Corp. The holiday season is already gone and now it’s time to get back to the daily rhythm. Taking the first few days to switch back on working mode and to finish the tasks that usually take place in the beginning of the month, now we are ready. Ready to perform the business analysis of how the past year went and to set SMART goals. Whilst the archiving and document management are in our blood we decided to make an experiment – to see what does it take to archive a business year… while applying initial steps from our core procedures. Step 1 – Analyze your business needs. Having these answers gave us an idea on what to focus on, on what we have spent too much time and unjustified efforts, what to include in our plan for the next year, what to keep an eye on and what to improve. Having our “why” in the opportunity lost is the first step. We came in even more details and listed all stumbling stones: Why we didn’t win the client? Have we done the maximum? Do we have the right people for the job? What we have learn after this? We were concrete and cаme into details about our procedures, the technology we are using, the machines, the working time, the people in our team, the things we have heard our colleagues are making notes about. Thus we see how we can optimize each and every one. The answers combined with our goals helped to make the summary and the action plan. Business goals – here is the place to include for example: desired profit, net income, opening new store, buying new machines, team growing, 20 % more new clients etc. Marketing goals – list how you will achieve your business goals. For example if you want new clients – see where and how you can meet them – online and offline. You can find some really great tips from Think with Google, help – how to meet your ideal clients at the right time and in the right place using social media here. Hint: Content strategy will continue to be a big thing and this article by Forbes is a proof: 5 trends in content marketing. Bear in mind all the things listed in the first part – your successful and unsuccessful actions. Decide what you will use through the next year to achieve your goals – information, machines, staff, technology. Divide in sections. Then put the key components for achieving each goal – as sticky notes or comments. See what you will do and when, set time frames and then consider what type of information or assets you will need to use on daily basis. Is it important for you to find it immediately or you will need it from time to time? Last but not least – make space – if you want new things to come, you have to make space for them. Forget and put away what is blocking your potential or on what you spend money and time keeping it. So: Sum up, organize and archive. This step is soo, so important. We can make a really great plan but if there is nobody to execute it, then our efforts will have no result, even we did everything right. Having our mind and house organized thankfully to the previous step, we can make the roadmap of the plan and then press on to the destination. 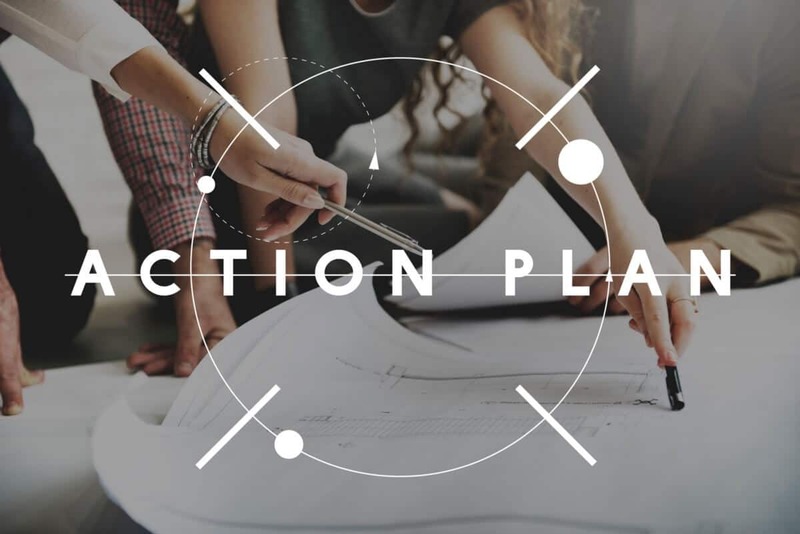 And if your plan is already set but you look how to optimize the usage of information, ease your colleagues in their daily tasks, have quick access to concrete document while they are stored and secured off site – we’ve got your back! Take a look and contact us because we will be happy to find the perfect archiving solution that will help you in unexpected way to achieve your goals. Get your monthly email with good practices, useful tips, how-tos, regulatory changes and keep up with the latest news from the surprisingly dynamic world of archiving.